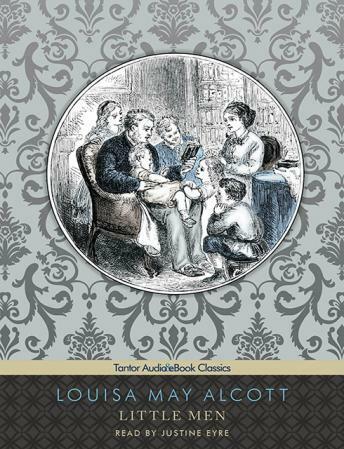 Little Men brilliantly extends the March family saga begun in Louisa May Alcott's classic Little Women. Jo-now married to the good-natured Professor Bhaer and with sons of her own-has become the unflappable matron of an extended family at Plumfield, a school that the Bhaers have founded with Aunt March's legacy. Jo's rambunctious youngsters grow up in an atmosphere full of high spirits and misadventure-a world enlivened by Alcott's unique powers of observation and sympathy.